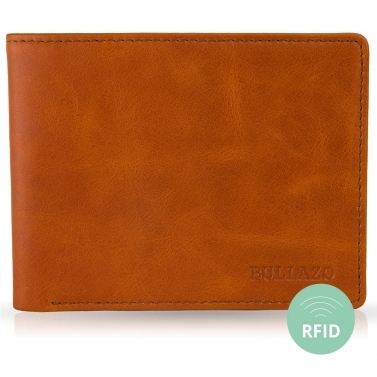 RFID protection in all leather wallets is part of the BULLAZO standard. It is the responsibility of every citizen to protect their own personal data. Since all new credit cards are now equipped with an RFID / NFC chip, it will not be long before all cards can be read out. Sensitive credit card and badge data can be copied or stolen. Thanks to the technology, this is now contactless, i. e. without viewing the card number, over a certain distance. 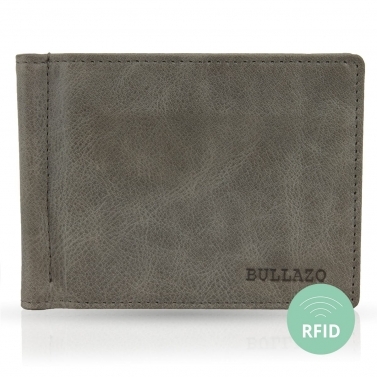 With BULLAZO we are open to new trends and adapt our products to new trends. 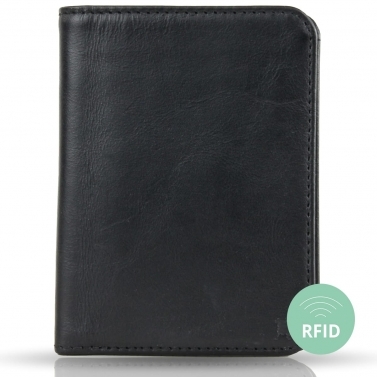 So we didn't hesitate long and integrated RFID & NFC shielding material an RFID blocker into all RFID blocking wallets. Which one of us leaves the house without money today? 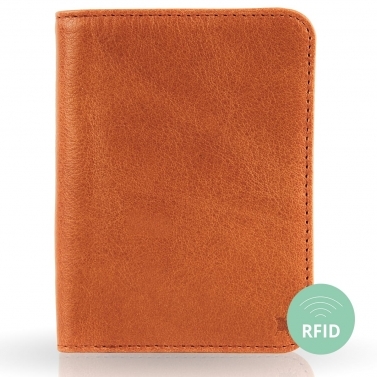 The wallet is one of the most widely used small leather goods in Germany. Although the trend of cashless payment is slowly coming to Germany, the trend here is slower than in other countries. And yet the average German has at least 6 cards in his wallet. 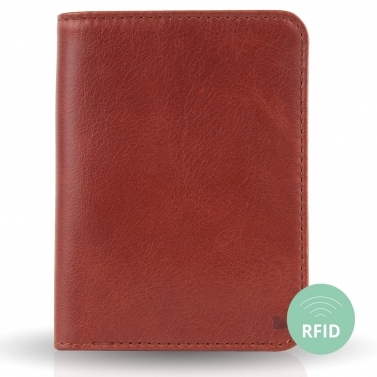 Particularly when selecting wallets for men, there is therefore a lot to consider, as the men’s leather wallet is usually placed directly on the table from the trouser pocket - even in the presence of business partners. 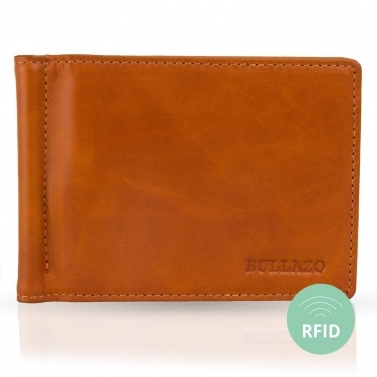 The men’s leather wallet must look simple and elegant as a daily companion, being classic but not too heavyin the trouser pocket, be hard-wearing and yet extremely high quality. What a catalogue of requirements. 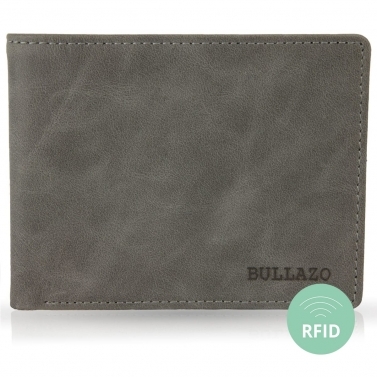 Welcome to BULLAZO Wallets for Men! With an individual, discreet engraving of the name or initials, the daily companion becomes a personal unique specimen that can be shown on any table. 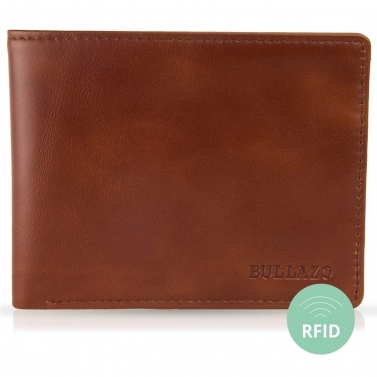 At BULLAZO we believe that wallets must be flat and elegant. Today, the gentleman no longer needs a coin pocket because he usually has a pocket for small change. 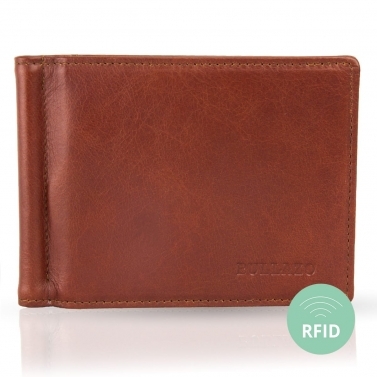 That's why all our leather wallets are for men without a coin pocket. 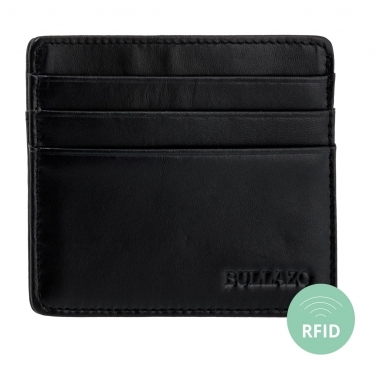 Current wallets trends include the so-called American wallets with money clips or dollar clips. They deliberately waive the coin compartment and make it possible to simply and easily remove the notes from the clip. 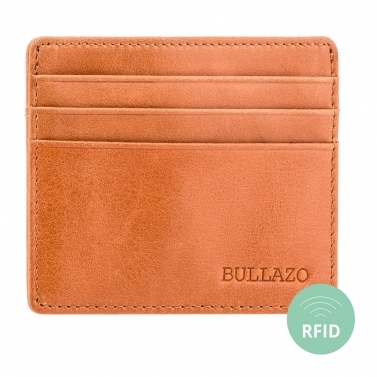 While some people adore the money clip and thus set style statements, others prefer it more discreetly. 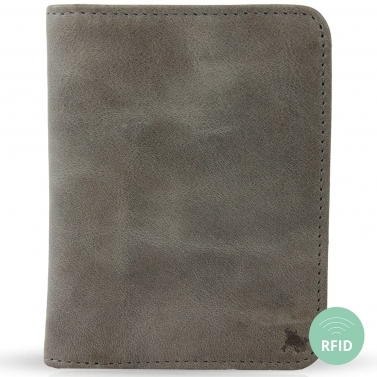 This is where our wallet without a coin compartment but with a slip compartment comes in. The well-known banknote compartment is available, but the coin compartment is searched for in vain. Our customers are thrilled. 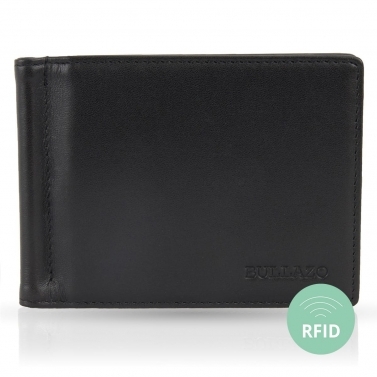 Finally, no thick, uncomfortable wallets are pulled out of the trouser pocket. 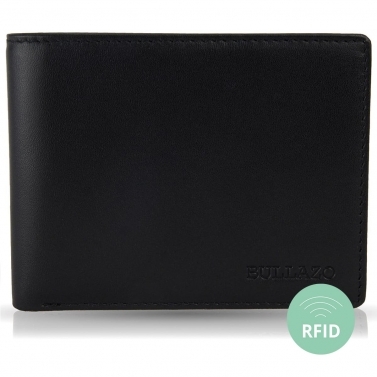 Small wallets for men are not only an elegant, classic style solution, but also convincing in terms of functionality.